The Witcher series is being turned into an English language Netflix drama by CG visual effects company Platige Image S.A. 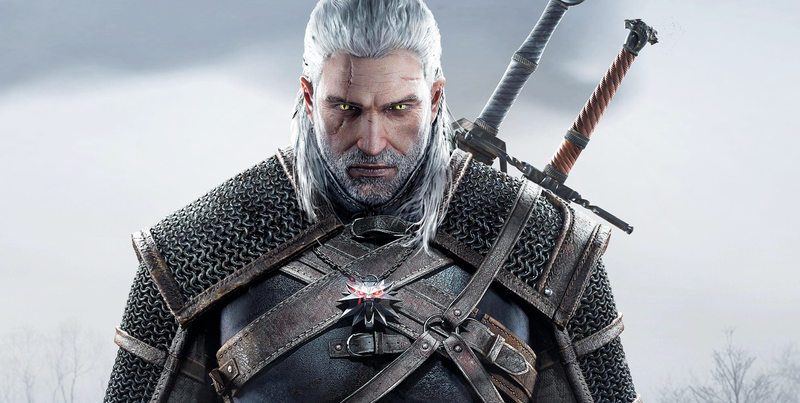 The Witcher series was spawned by Polish novelist Andrzej Sapkowski and has spawned highly successful (and wonderful) video games. The show will be executive produced by Sean Daniel (The Mummy franchise) and Jason Brown (The Expanse). The Oscar nominated visual effects studio Platige Image S.A. is doing the show, but the official release doesn’t specifically state if it’s CG animated or live-action—or a mix of the two. No stills have been release yet, either. Previously, Platige Image S.A. has done cinematics for The Witcher games, which were directed by Tomasz Bagiński. He’s also going to be one of the show’s directors. Maybe that’s a hint at what to expect?